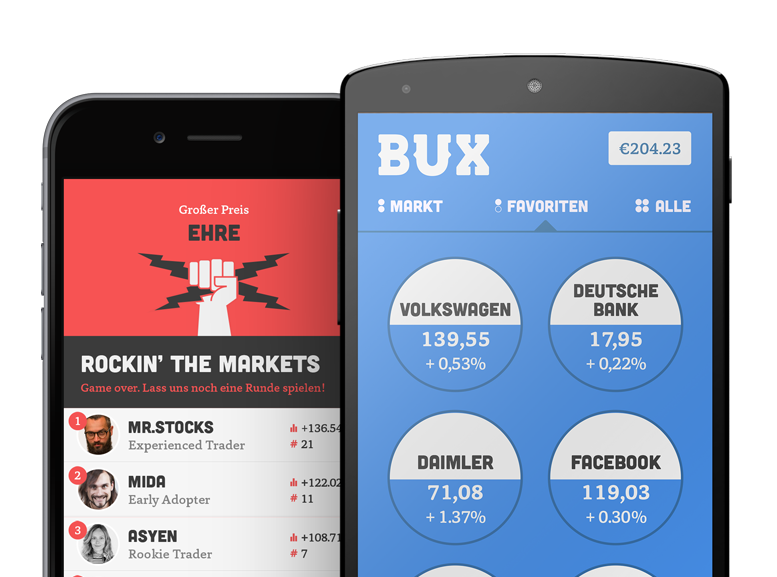 We like to think that BUX makes trading super easy. And to help new users find their way in the app and with trading in general, we have developed our very own Trading Coach. You can find the BUX Coach in the top right-hand corner of the app (white shirt, black tie, you can't miss it!). Click on the Coach and you will find essential tips, tricks, lessons and things you need to know to become a better BUX trader. Should you not see the black tie in the top right-hand corner of the app, go to the Profile screen (human outline) > hit Settings > scroll all the way down > check whether your Coach is on or off. If it says 'off' just click on it to enable it. Why not also check out our Trading Tips for Beginners over on the BUX website.